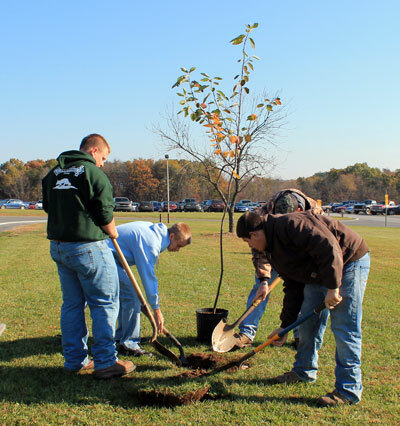 Riverside Design LLC and the Western Maryland Chamber of Commerce worked with students at Frankfort High School to plant 24 flowering trees on their campus. The project, spearheaded by Project Leader and Riverside Design LLC owner Ed Shifflett took place on October 29, 2013. 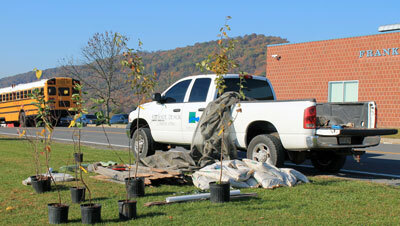 The trees planted help beautify the campus, reduce stormwater runoff pollution, and provide habitat and food for wildlife. 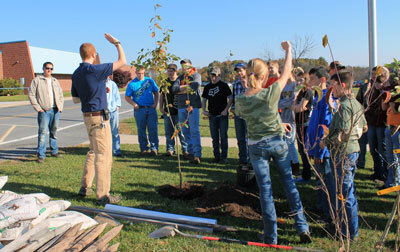 Roughly 30 student volunteers, including 4 FFA club members from the neighboring elementary school, assisted with planting the trees. 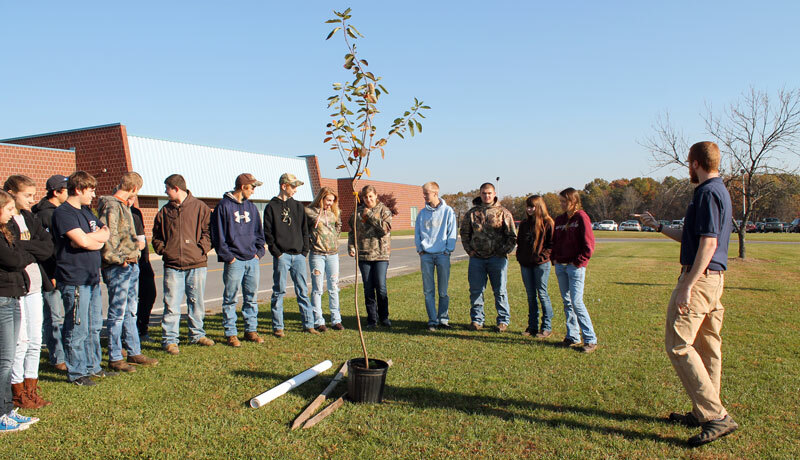 All of the students were educated on the benefits of trees, how to properly plant trees, and the reasons why trees are good for rivers and watersheds. 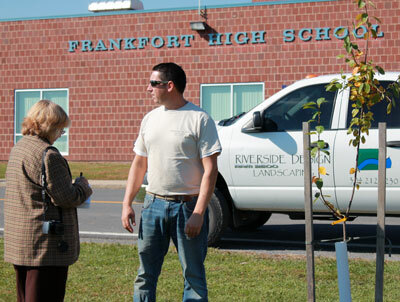 A local newspaper sent a journalist to the school to talk to Ed Shifflett about the project.